make your visit to our showroom productive and effortless, so that you can focus on the room’s look and feel, while our knowledgeable staff handles the function. you want the room to feel, so we can help you realize your dream space. location of doors, windows, closets and radiators help in placement of fixtures. Location and size of existing fixtures are important when doing direct replacements. repositioned, all help in deciding the location of new fixtures. the configuration. 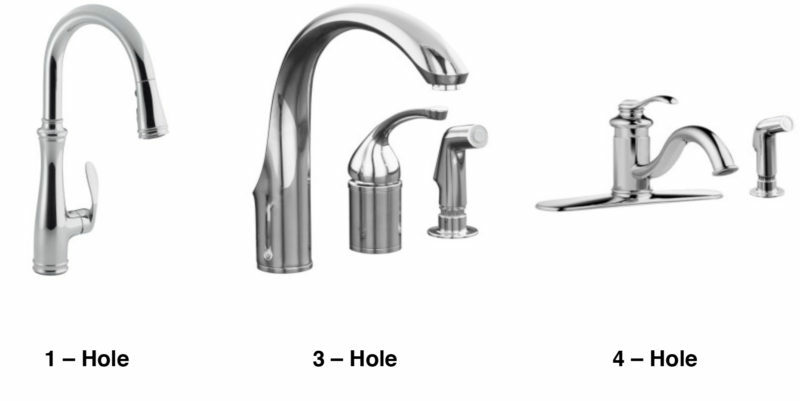 Most faucets for baths are single hole, 4″ center set, or 8″ on centers. 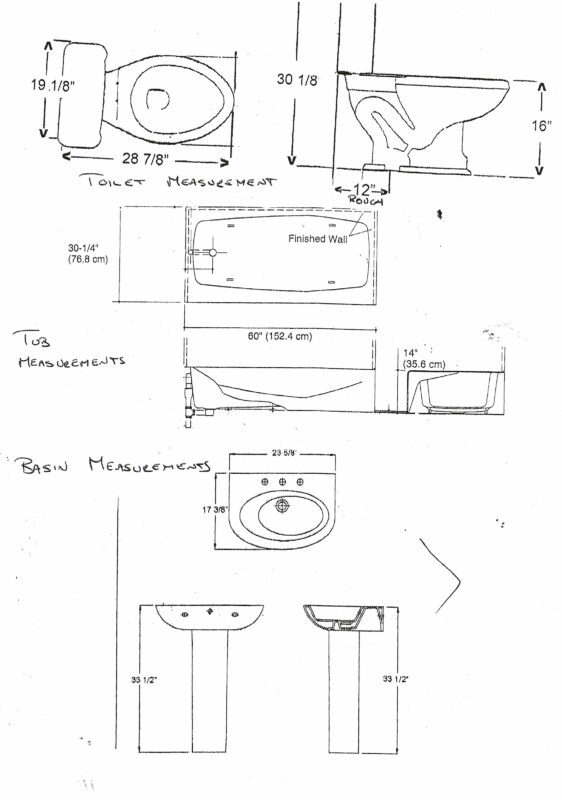 cabinetry, it is important to note the inside dimension of the cabinet below the sink. true for secondary, prep, and bar sinks. which is usually the same as the center of the bolt caps that hide the screws.